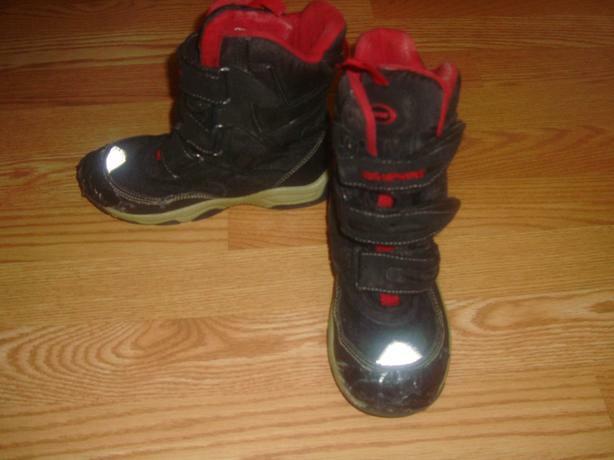 I have a pair of Free Winter Boots Black Red Size 13 for sale! The front has been taped with black duct tape which seals it since the leather peeled off. These are still wearable for kids who don't have boots or want a backup pair for free.